An interesting thing noticed by a friend is that the stitching detail on the new Cuddle Ups is different from the first batch. 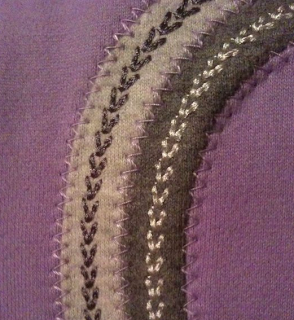 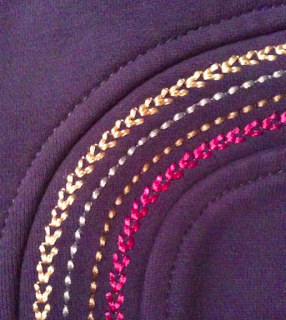 The new ones just have a single row of stitching where as the first batch had a criss cross pattern. Here is the new Wish Blue Cuddle Up. 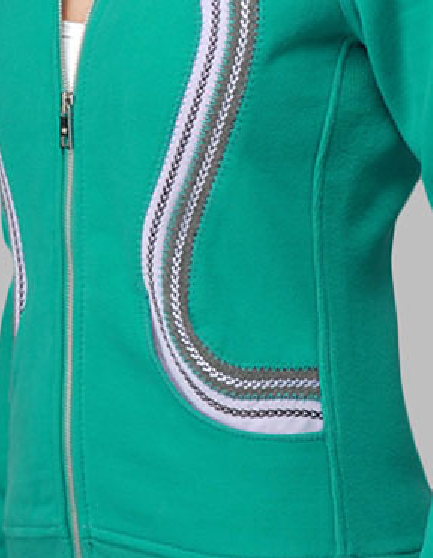 "Cute New Pictures of the Alpine Pullover"
"A Few More Pictures: Black Alpine Pullover and Live SImply Jacket and New Scuba"